Growing up, I watched a lot of Little House, and have read the book “Farmer Boy” in the series. When I saw that The Old Schoolhouse Review Crew had the DVD Almanzo Wilder: Life Before Laura hosted and narrated by Dean Butler through Legacy Documentaries I raised my hand to review! You’ll notice that this is done as a documentary combining video views of the farm today, along with the illustrations from the book “Farmer Boy”. It is delightful to listen to the music and narration. The video is said to be “To the Pioneer Spirit”. I’d think if you are old enough to listen to a . Laura Ingalls Wilder book read aloud, then you are old enough to enjoy these videos. I’d also recommend them as a perfect video for the fall, if you are in the 1850 – 1900 time period. The video follows the Farmer Boy in Burke, New York while he is 9 and 10 years old. Inventions: See photos of items that were not created in the 1850’s. Learn how they communicated with Telegraph and Morse Code. Education: Learn about a typical day in the one room schoolhouse. As Dean Butler shares a story from the book, my son, doing dishes while listening, came in to listen intently to the hijinks. He learned a new phrase – Floundered Away – as in the boys floundered away. I heard him repeat it 2-3 times the afternoon we listened to it. The video is rich with wonderful vocabulary phrasing from the books. Free Time: Well – there isn’t a lot of free time, as we’d consider it. Follow Farmer Boy along with what he does after school and hear how he interacts with farms nearby and his family. History: Much is covered in word, photo and video for the Pioneer History of course. They also include the history of the times in America as the Civil War comes to a close. The book was written in 1932 through the notes and stories passed on directly from Almanzo and has an up close view of the times. Family: Much is given to the roles of family members and the interaction with their farming and their patriarchal family. We see how Almanzo came to have a love of horses and why Laura seemed obsessed with their dinner table fare. You will see that taking care of yourself is important, and coming out of the depression, written in 1932, the theme of Hard Work will Produce Results is key. 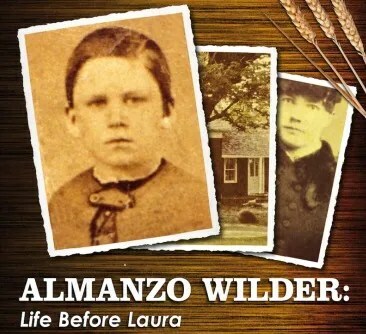 Almanzo Wilder: Life Before Laura sells for $21.95. 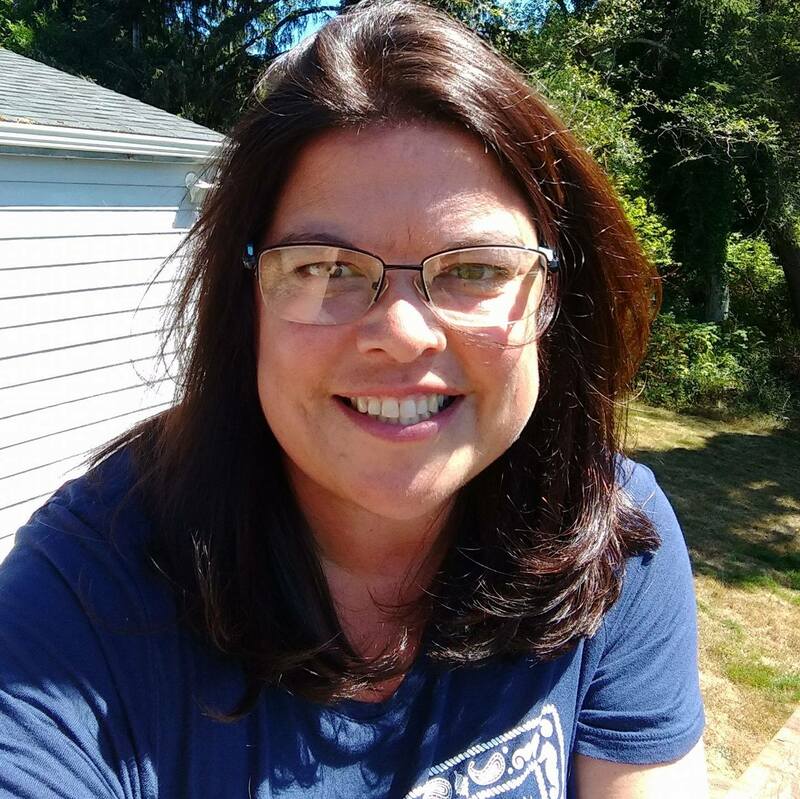 I think it would fit the Charlotte Mason way of learning, as you are hearing directly from the people who are passionate about this time period, and they are sharing their life with you and your children. As you can see from above, it also fits into a Unit Study Approach as you may be able to stem off if a fire is lit regarding Science, History, Horses, Literature, Vocabulary and Economics. Some were able to review Little House on the Prairie: The Legacy of Laura Ingalls Wilder. Click to read more reviews from the Schoolhouse Review Crew for both DVD’s. 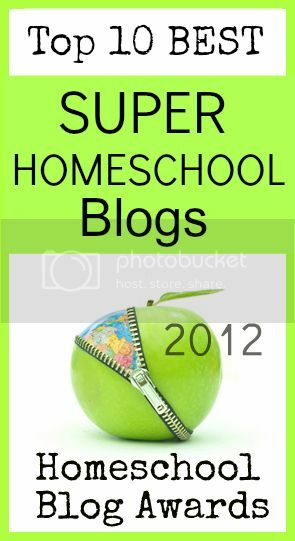 This entry was posted in History, Language, Reviews, Schoolhouse Crew and tagged almanzo wilder, Boys, DVD, HomeSchool, HSBlogger, hsreviews, little house. Bookmark the permalink.